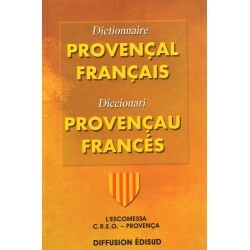 Search "provençal" 98 results have been found. 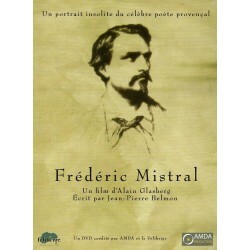 Directed by Alain Glasberg and written by Jean-Pierre Belom, this DVD "Frederic Mistral" is the only one documentary on the greatest writer of literature Oc. 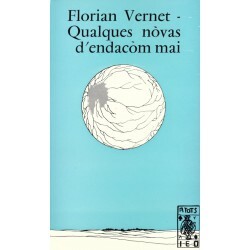 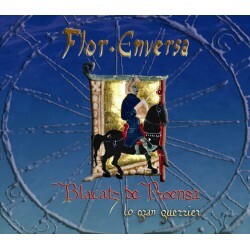 Qualques nòvas d'endacòm mai - Florian VERNET - Colection A Tots n°21 (IEO). 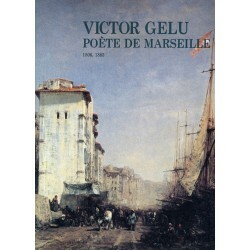 Marseille au temps de Victor Gelu (1806 - 1885). 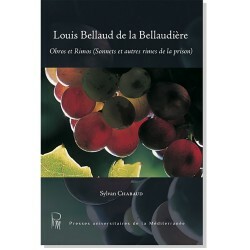 Texts by Lucien Gaillard, Claude Barsotti, and Guy Martin. 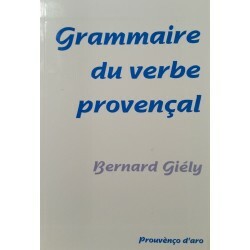 Grammaire du verbe provençal - Bernard Giély presents a truly original work that concerns only the verb. 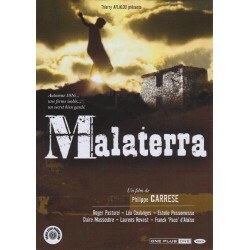 Malaterra - A french movie by Philippe Carrese (DVD). 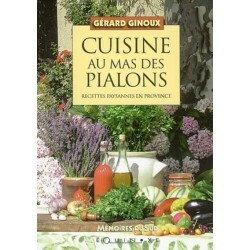 Autumn 1916 ... An isolated farmhouse in Provence ... A well kept secret. 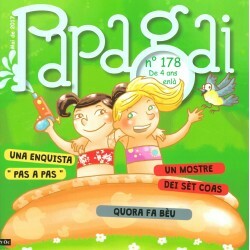 Papagai is a magazine in Occitan for children (4-8 years). 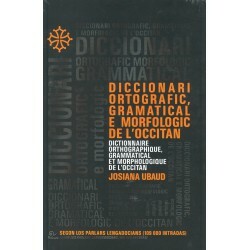 Please choosing dialect and subscription type (normal or support)! 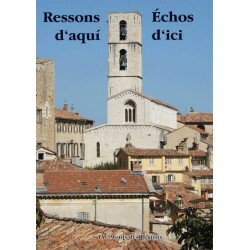 Ressons d'aquí (Echoes from here) - One year of Provençal chronicles published in Nice-Matin by the Institut d'Estudis Occitans 06. 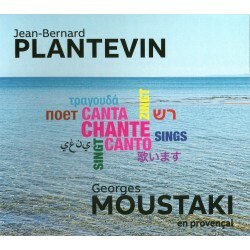 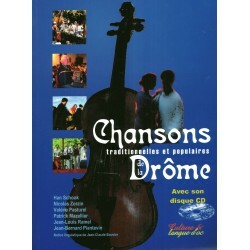 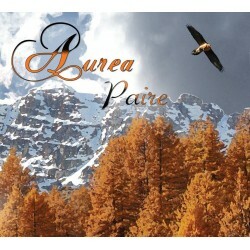 Paire (father) - CD of vocals songs from the Vesubie to the Rhône, in occitan provençal language, by trio a cappella Aurea. 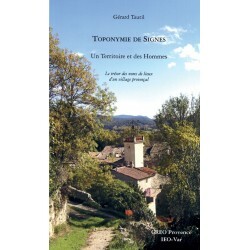 Toponymie de Signes (Toponymy of Signes) - A Territory and Mens. 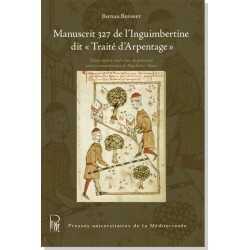 The treasure of the names of places of a village in Provence. 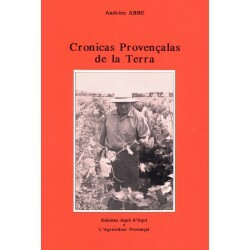 A book by Gérard Tautil, editions CREO Provence - IEO-Var. 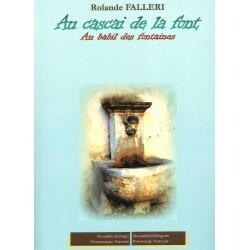 L'affaire de la belle cadière (The case of the beautiful cadier) - The text of the play of a case of witchcraft in Provence, which defrayed the chronicle in the eighteenth century, by André Neyton. 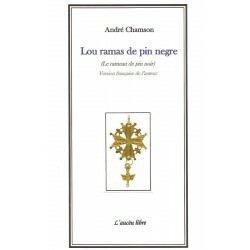 Lou ramas de pin negre (Le rameau de pin noir - The Black Pine Branch) - Collection of Provençal poems by André Chamson (French version of the author). 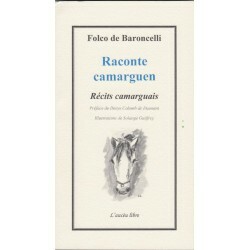 Raconte camarguen – Récits camarguais - In Camargue, Folco de Baroncelli is a poet in action. 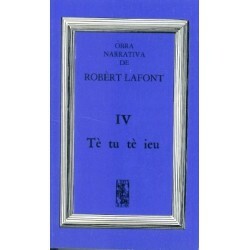 His influence continues, making his life and its rules his poetry. 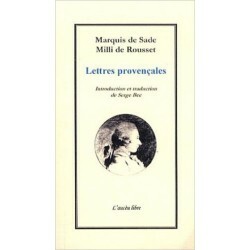 Lettres provençales - Marquis de Sade - Milli de Rousset. 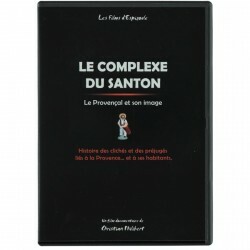 The Marquis de Sade writing in Provencal language, some letters full of grievous remarks. 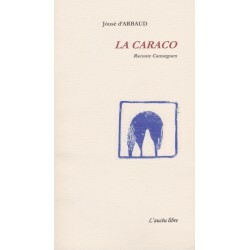 Translation by Serge Bec. 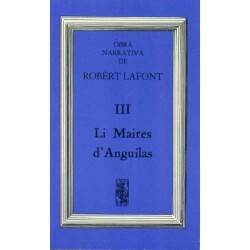 L'aucèu libre. 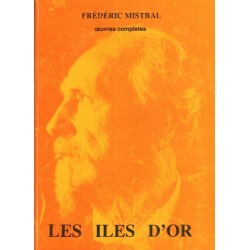 Les îles d'or - Lis Isclo d'or - Frédéric Mistral. 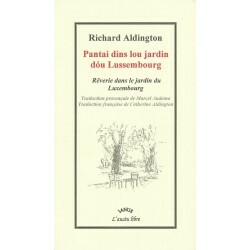 Recueil de poésies provençales, avec la traduction littérale en regard. 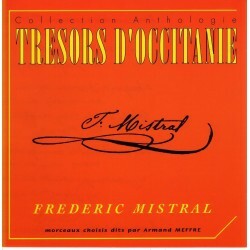 Collection Œuvres complètes. 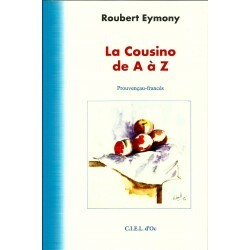 C.P.M. 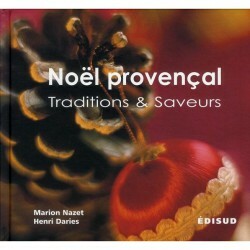 Marcel Petit. 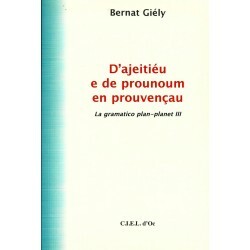 D'ajeitiéu e de prounoum en prouvençau (Adjectives and pronouns in Provençal) – The volume 3 of the gramar plan-planet by Bernat Giély, about adjectives and pronouns in Provençal language. 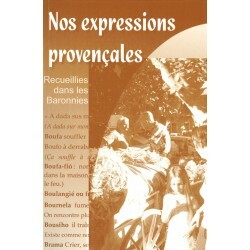 Nos expressions provençales, recueillies dans les Baronnies (Our Provençal expressions, collected in the Baronnies). 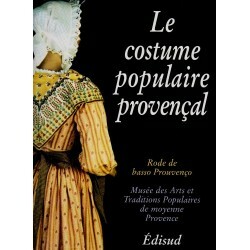 Provençal expressions, through their humor and sense of observation, summarize a way of life, the spirit of the people here, their philosophy of life. 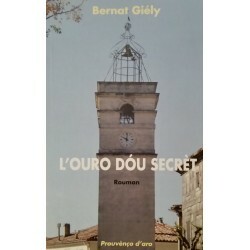 L'ouro dóu secrèt - Un beau roman de Bernard Giély où l’intrigue amoureuse, et un secret se conjuguent. 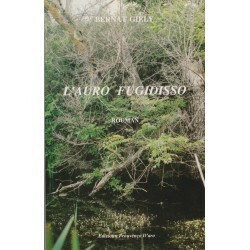 L'auro fugidisso - Roman de Bernat Giély, aux éditions Prouvènço d'aro. 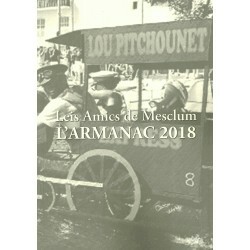 L'armanac 2018 (almanac) of the association "Leis Amics de Mesclum" remains in the great tradition of the almanacs of the XIXth century: collections of stories to the emphasized morality. 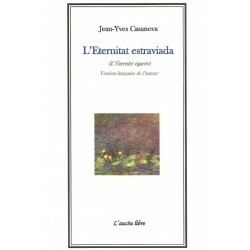 But he speaks here about our time and his values, and defends them when the system puts them at risk. 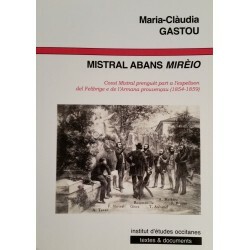 Mistral abans Mireio - Ce livre de Marie-Claude Gastou explique comment Frédéric Mistral a participé à la création de l’Armana prouvençau et son rôle joué dans le mouvement renaissantiste félibréen. 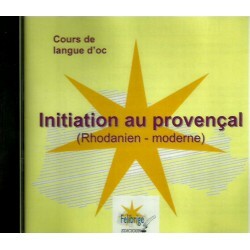 Éditions IEO. 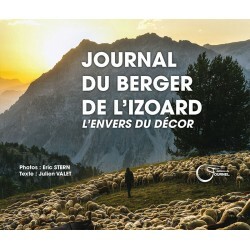 Petit Valèian illustré par ses locutions - 9500 words and 1670 phrases in the language of Oc of the Ubaye valley, by Bernard Cugnet, inspired by the book of François Arnaud (1843-1908): The Language of the Valley of Barcelonnette. 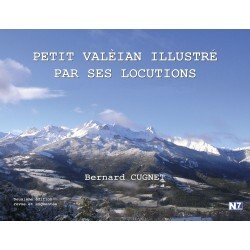 Petit Valèian illustré par ses locutions - 9500 words and 1670 phrases in the language of Oc of the Ubaye valley, by Bernard Cugnet, inspired by the book of François Arnaud (1843-1908): The Language of the Valley of Barcelonnette. 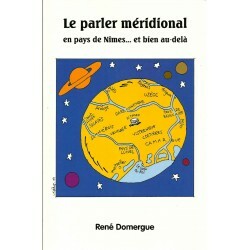 Digital book version (PDF file).